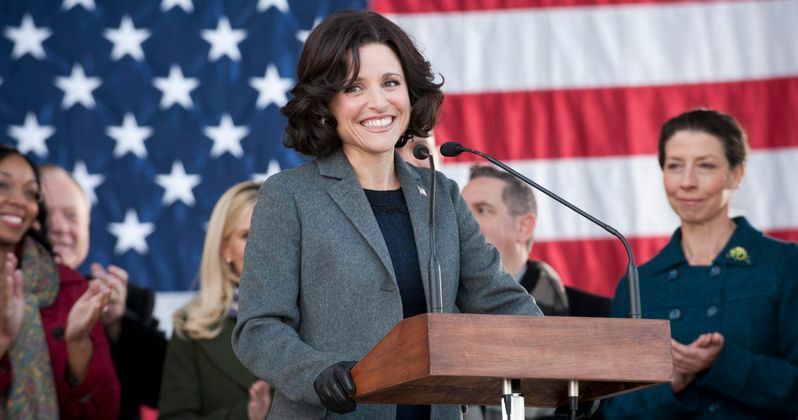 HBO has unveiled the third trailer for Veep season 3, starring Julia Louis-Dreyfus. Season 3 premieres on the cable network on April 6. Julia Louis-Dreyfus stars in Veep, the comedy series created by Armando Iannucci that follows the whirlwind day-to-day existence of the Vice President as she puts out political fires, juggles a busy public schedule and demanding private life, and defends the president's interests, even as she tries to improve her dysfunctional relationship with the chief executive.